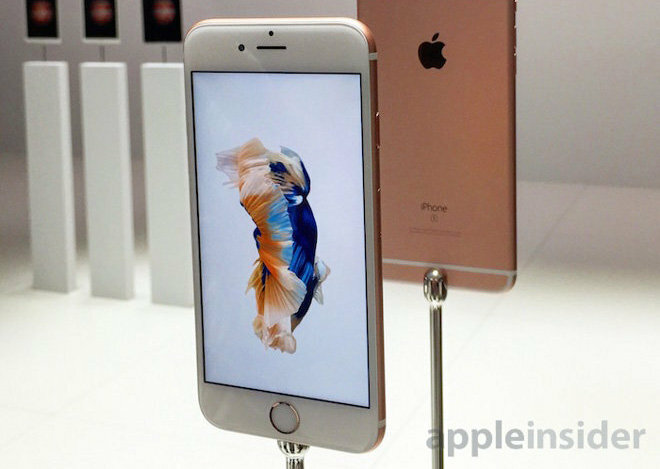 Two iPhone 6s features revealed this week, always-on "Hey Siri" voice monitoring and pre-buffered Live Photo camera functionality, raised concerns that Apple might be surreptitiously monitoring users, but the company allayed those fears in a statement on Friday. In an email to TechCrunch, Apple said its new iPhone 6s features do not upload audio or visual data to offsite servers for processing, as some have proposed. The potential privacy issue came to the fore after industry watchers speculated Apple's cordless "Hey Siri" feature offloaded microphone data to the cloud for analysis. "In no case is the device recording what the user says or sending that information to Apple before the feature is triggered," Apple said. With certain tech companies commoditizing user data as ad-based revenue, oftentimes without clear notification, the public has become increasingly wary of automated services. Apple's new feature lets users invoke the virtual assistant at any time by saying the phrase, "Hey Siri." The hands-free function has been available since iOS 8, but could only be used when a device was plugged into a power source. With iPhone 6s, the device is constantly monitoring audio input in the background, a process made possible by the highly efficient M9 motion coprocessor embedded in Apple's new A9 system-on-chip. 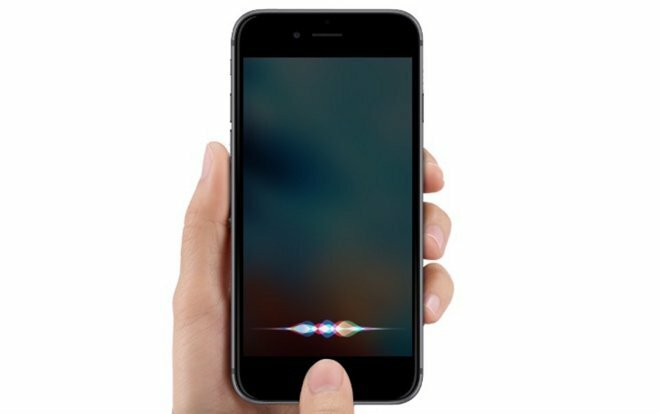 As explained by TechCrunch, iPhone 6s creates a digital signature of a user saying, "Hey Siri," recorded in a setup process when the feature is first activated. Incoming audio signals are continuously compared against a user's stored voice signature, a process that can be completed locally. Once a match is detected, Siri will activate and connect to a network for facilitating user queries and commands. "The 'listening' audio, which will be continuously overwritten, will be used to improve Siri's response time in instances where the user activates Siri," Apple said. As for Live Photos, another iPhone 6s exclusive that lets users automatically capture a video-like image burst from just before to just after a still shot is taken, Apple ensures user privacy by carefully managing how on-device data is stored. More specifically, the system constantly buffers 1.5 seconds' worth of footage when the Camera app is open. "Although the camera is 'recording' while you're in Live Photo mode, the device will not save the 1.5 seconds before until you press the camera button," the company said. "The pre-captured images are not saved to the user's device nor are they sent off the device."